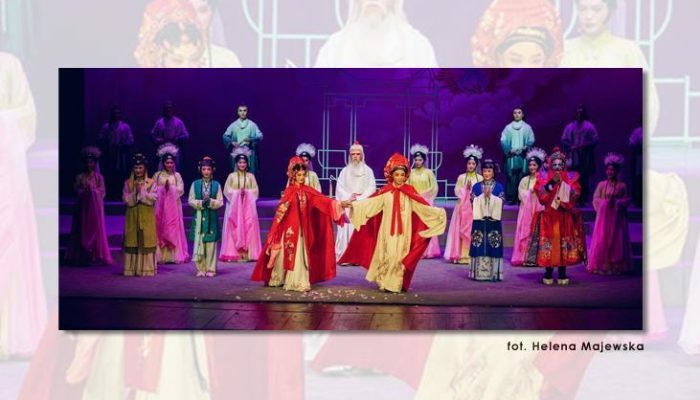 The grand opening of the 3rd edition of the Polish Circles of Art in China will take place on October 25th in Beijing. For over two months, Polish film screenings, video game industry presentations, exhibitions, concerts, as well as lectures and workshops from various art fields will take place in the largest Chinese cities. The Communication University of China (CUC) in Beijing (1 Dingfuzhuang E St, Chaoyang Qu, Beijing Shi) is one of the China’s 116 universities of Project 211, directly administered by the Ministry of Education and one of the top public universities in China. Its national key disciplines are journalism and radio & television arts. As the prime academic research center in information communication, the CUC focuses on the research of what to communicate and how to do it with a creative and high-tech way . The CUC has established cooperative relations with more than 200 colleges, science and research institutes and media organizations in over 50 nations. CUC offers 30 foreign languages courses and it is the only university in China which offers degree courses of Bengali, Tamil, Pushtu and Esperanto. CUC is known for training newscasters and television and radio announcers, some of its notable alumni include news presenters and TV hosts from China’s CCTV. The China Film Archive is a treasure-house of Chinese Film history. It offers both screenings and a reference library of films, at a price. China Film Archive (CFA), founded in 1958, has a history of over 50 years. Since its founding, CFA has been collecting film art archive materials. Collected archives are divided into two catalogues, one including film materials and the other written materials (such as scenarios, scripts, film synopses etc. ), stills and film posters. The most precious materials in CFA’s collection are documentaries of important historical events, as well as historical photographs of the early times of the People’s Republic of China. CFA also preserves copies of many important films produced in the 1930’s and 1940’s. Screenings of Polish films will be held there. Hunan Normal University, founded in 1938, is a higher education institution in Changsha (Yuelu Qu, Changsha Shi, Hunan Sheng). The University is a national 211 Project university, one of the country’s 100 key universities in the 21st century that enjoy priority in obtaining national funds. Consisting of five campuses, Hunan Normal University covers a total area of 1.78 km2, with one million square meters of floor space. The university is divided into 23 colleges, 3 teaching departments, 51 research institutions. The university offers 74 undergraduate programs, 147 master programs, and 55 Ph.D. programs. There are 10 postdoctoral scientific research stations, 13 State Training and Research Bases or Centers and 7 key laboratories. There are 1091 professors and associate professors at the University. The library of the University has a collection of 3.4 million volumes, including 200,000 volumes of traditional thread binding books, and subscribes 4,700 kinds of Chinese and foreign periodicals. There are 12 academic periodicals published and distributed by the university. The university has its own publishing house called Hunan Normal University Press. Omni Space (B-103, North Square, Tianqiao Art Center, Xicheng District) Omni Space (B-103, North Square, Tianqiao Art Center, Xicheng District) is one of the biggest clubs with live music in central part of Beijing. Surface area of 560m2 and two floors can accommodate the maximum audience of 800 people. Professional sound and light systems designed by best specialists enables the bands to perform the best of their ability. The Circles of Art Foundation was founded in 2010 as a means to create a space where art meets science. 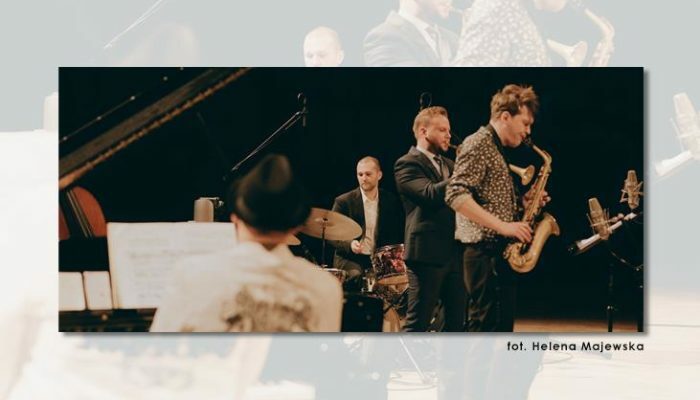 The permeating “circles of art” enable expressing various achievements in the arts, connecting music, theatre, film, visual arts and new media, as well as other interdisciplinary works. In the years 2010-2016, we organized 7 editions of the Festival of European Art Academies and Art “Circles of Art”, alongside which were 7 editions of the film festival “Wakacyjne Kadry” (Summer Frames) in Circles of Art. The festival hosted masters and students from 36 faculties of arts, artists from 19 countries of the world. 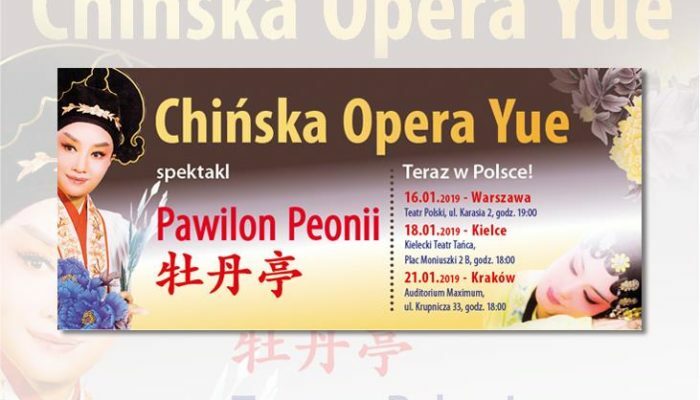 These circles continue to expand to different places in Poland and abroad, this time to China.